Embroidered patches are a perfect way to promote your organization, team or companies identity. Our custom embroidered patches are manufactured using the industry’s most advanced computerized looms and quality colorfast threads, are an exciting way to promote a colorful, 3- dimensional, lasting image for your group, organization, or company. Our patches are washable, dry-cleanable, shrink-proof, and are extremely durable. They will actually outlast most garments. Their locked merrowed borders will not unravel, fray, or curl. Please send us a copy of your design, you can use the quote form below to attach you artwork and specify details. We accept images in any format below. You can also email us a sketch or drawing to info@renoembroiderycompany. When emailing your patch design to us, send your file as a jpg, eps, .ai or .cdr. 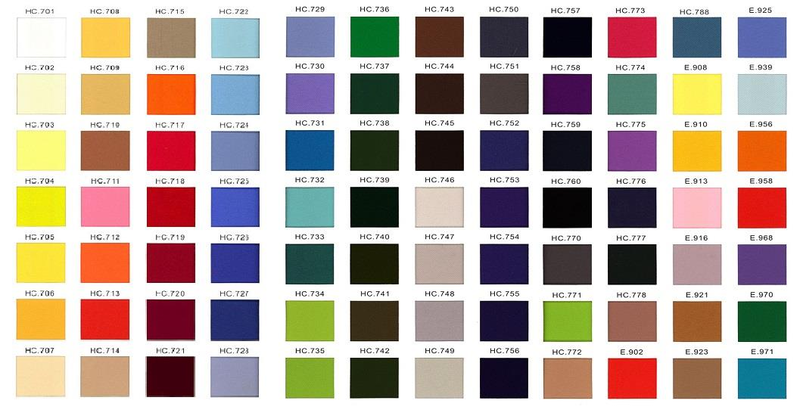 Important Note: These color samples are meant as a reference only; computer monitors vary greatly in the way colors are displayed.